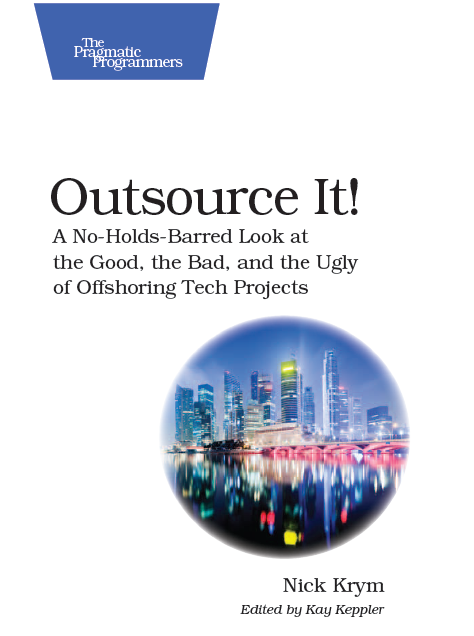 There are many blogs covering multiple aspects of IT offshore outsourcing, running distributed projects, etc. This page is designed to be a running list of blogs on related topics that I find informative, thought provoking, or otherwise worth paying attention to. The list is sorted by blog’s URL, you also can see the list sorted by Alexa and Alexa US ratings. Have a suggestion? Please comment on the page I’ll do my best to look at it and assuming that I agree with your assessment will add it to the list, feel free also email me at krym2000-PO@yahoo.com as well. and other IT related businesses/services. sustainable outsourcing processes, issues and trends. networkworld.com 6 7,048 3,735 Provides news about IT outsourcing. providing the most accurate and up-to-date information about software market.